MP Rohitha Abegunawardana says that although law is enforced to bring the rouges into book, political characters should not be destroyed. 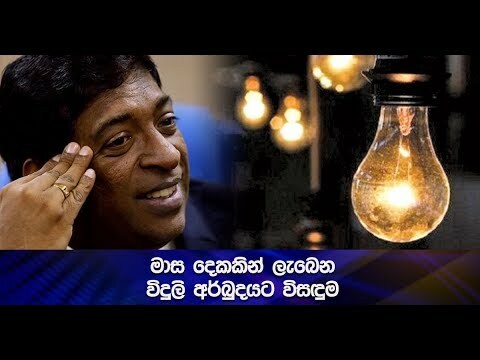 The MP made this comment participating in the Balaya political programme telecast on Hiru TV. MPs Rohitha Abegunawardana and Mahindananda Aluthgamage participated in the programme representing the opposition while UVA Province Chief Minister Hareen Fernando and Minister Kabeer Hashim participated representing the government.